According to the news media News18 reported on January 31, Xiaomi will launch Mi Max 4 and Mi Max 4 Pro later this year. It is rumored that the Mi Max 4 and Mi Max 4 Pro will be equipped with a 7.2-inch display and a 48-megapixel camera. 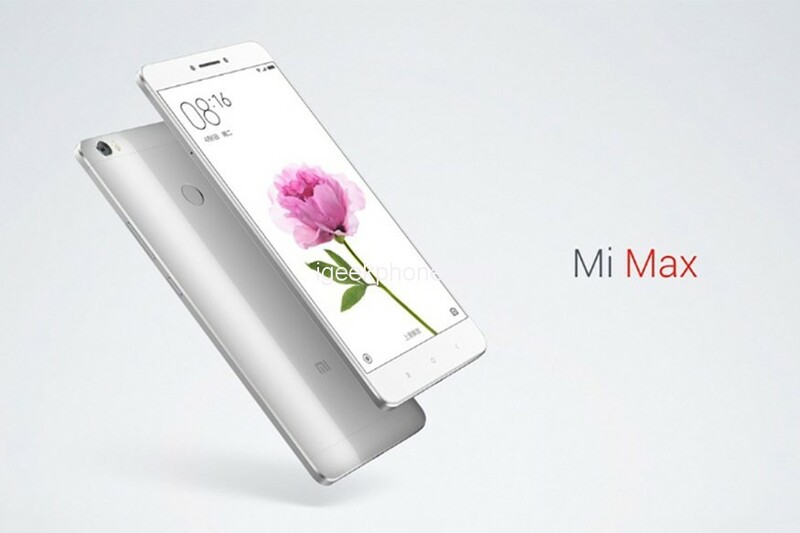 There are rumors that Xiaomi will launch an upgraded version of its tablet-phone Mi Max this year. If the rumors are true, this year Mi Max 4 and Mi Max 4 Pro will be available. This year, the Mi Max will be equipped with a 7.2-inch giant display with a bang at the top and the same size as the previous model. It is rumored that Mi Max will also use Corning Gorilla Glass 5 on both sides and carry the Qualcomm Snapdragon 660 chip. According to rumors, the Mi Max is also equipped with a Samsung ISOCELL GM1 48 megapixel sensor that matches another depth sensor. Mi Max also features the Xiaomi Super Night Scene mode, MIUI 11’s Android 9 Pie OS system, 5800mAh battery, and 18W fast charge function. There are three types of Mi Max: 4GB RAM + 64GB, 6GB RAM + 64GB and 6GB RAM + 128GB, priced at 1599 yuan, 1799 yuan ($267.00) and 1999 yuan ($296.68). Also Read: Xiaomi Mi Max 4 New Phone Exposure, Full Screen, Snapdragon 720 Processor Arrived!